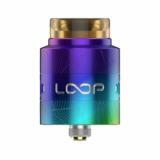 Geekvape LOOP V1.5 RDA, which adopts upgraded air intake hole to ensure more precise adjustment and less airflow noise, comes with W-shape electrode to support dual or single coil installment. 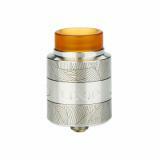 In addition,the laser pattern offers special and cool appearance. Just take it. • Three-month warranty for LOOP V1.5 RDA. 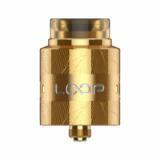 The original Loop RDA had an innovative W shaped build deck and airflow slots either side of the clamps. 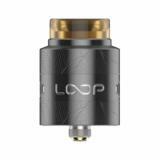 See more Geekvape LOOP V1.5 RDA review. 奇抜なデッキデザインには大きな意味があった！見た目も洒落てる楽チン RDA LOOP V1.5 RDA by Geekvape. See more review. The delivery for this small gadget is quite fast. The price for it is also amazing. Just grab one. 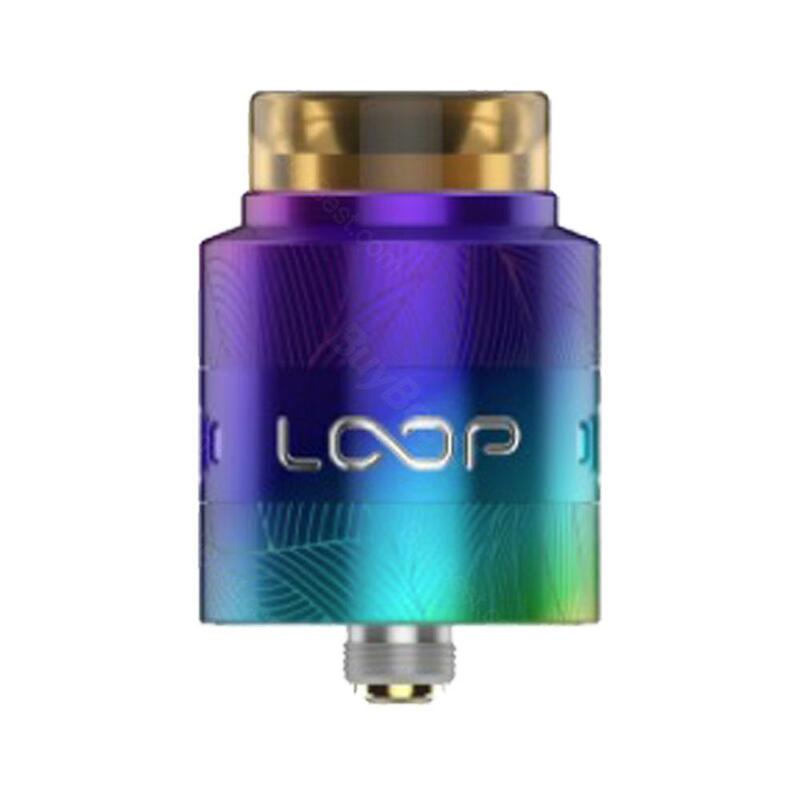 This Geekvape RDA is amazing, it has attractive appearance and the quality is also amazing. I love this laser pattern. So cool. I want to know its specific tank.